American Graduate Day 2017 will be hosted by Soledad O'Brien and once again be broadcast from New York City. The broadcast's primary theme will be mentorship - telling the inspiring stories of community leaders who provide support, advice, and intervention services to at-risk students, families, and schools. This year's program will emphasize the need for mentors beyond high school, and focus on how mentors can be helpful as students pursue a variety of post-secondary options, including traditional four year colleges, skills-based certifications, vocational training or the military. 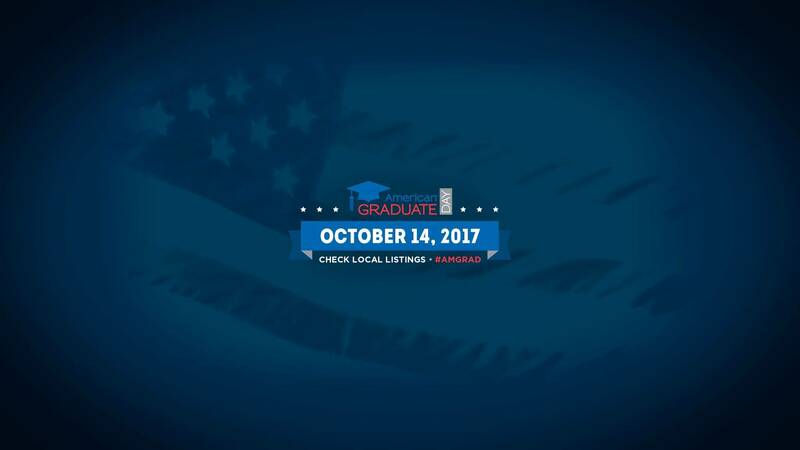 Coverage of American Graduate Day begins October 14th at 2:00 p.m. on WTVS - Detroit Public Television. Click HERE to see some of the great work DPTV's American Graduate Champions are doing for Michigan students.